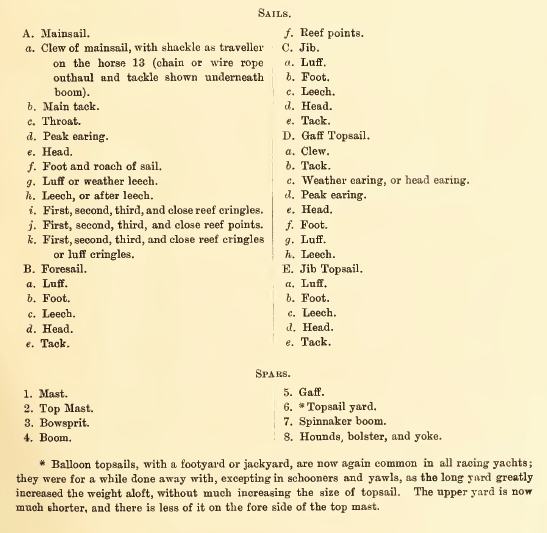 If you’re wondering what to do this weekend, the 1900 edition of Dixon Kemp’s classic A Manual of Yacht and Boat Sailing is online at the Internet Archive, and will keep a boat nut with a sense of history busy for quite a while. 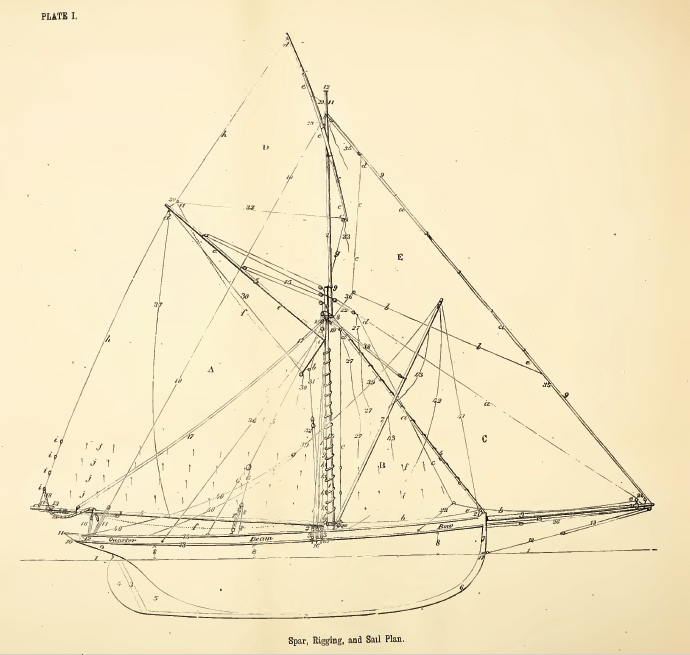 As you read, it’s interesting to note how much is still true – and how many of the craft in the beautiful drawings are still inspiring boat and yacht owners, builders and designers today. Kindly digitised by the University of Pittsburgh, it’s available in a variety of forms: there’s HTML for online browsing, PDF and Kindle for those who prefer, and, wonderfully, the Daisy audio form for those unable to see well enough to read. My thanks to reader Paul Mullings for letting me know about this!